“What soap is to the body, laughter is to the soul” goes an old saying- and the proud tradition of Jewish comedy in Europe continued full force in America. Here are five Jewish comedians who became giants of American comedy. 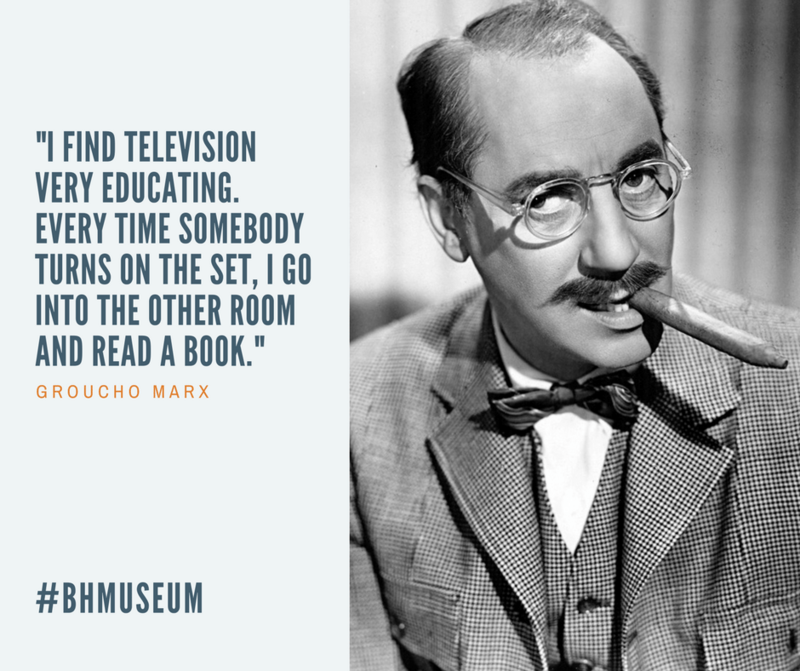 Groucho Marx was an American comedian, stage, film and television star. 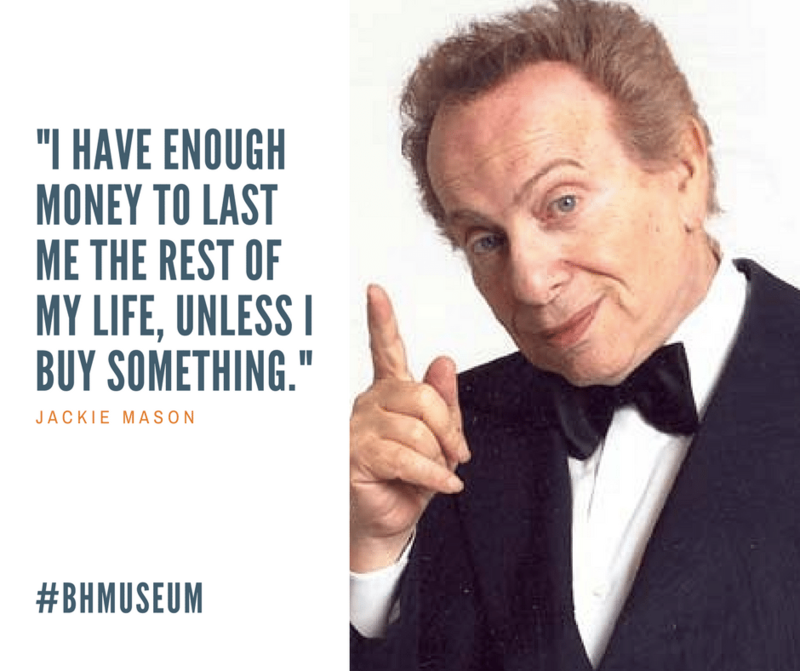 He was known as a master of quick wit and is widely considered one of the best comedians of the modern era. 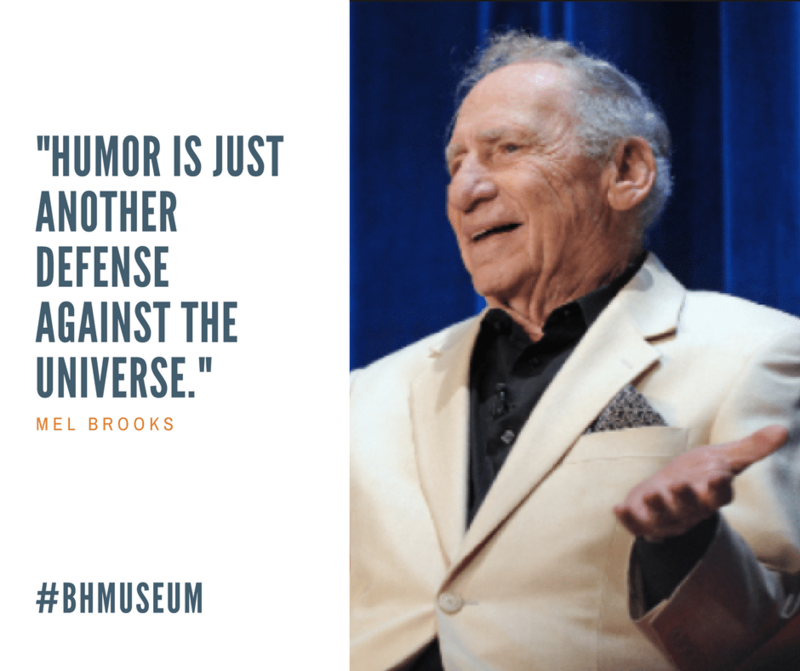 Mel Brooks is known as a creator of broad film farces and comic parodies. Brooks began his career as a comic and a writer for the early TV variety show. His father’s family were German Jews of Polish descent from the Free City of Danzig (present-day Gdańsk, Poland); his mother’s family were Jews from Kiev, in the Pale of Settlement of the Russian Empire. 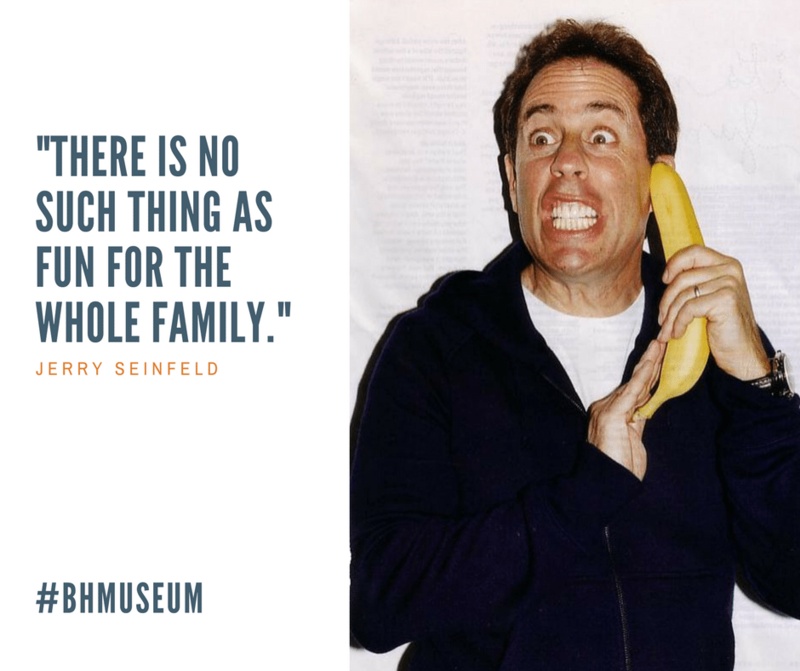 Jerry Seinfeld is an American comedian, actor, writer, producer, and director. He is known for playing a semifictional version of himself in the sitcom Seinfeld, which he created and wrote with Larry David. His mother, Betty born is of Syrian-Jewish descent. 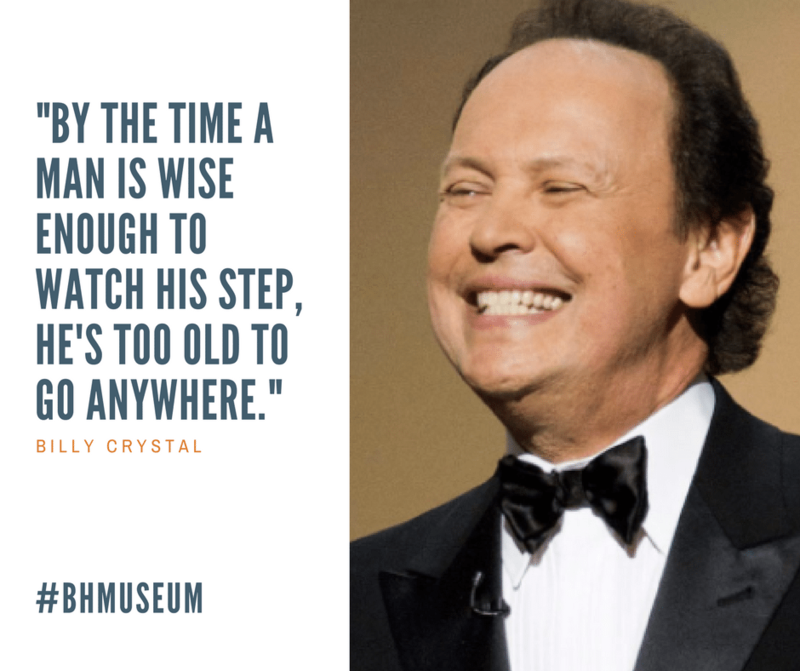 Billy Crystal is an American actor, writer, producer, director, comedian and television host. He gained prominence in the 1970’s for playing Jodie Dallas on the ABC sitcom Soap and became a Hollywood film star during the late 1980’s and 1990’s.